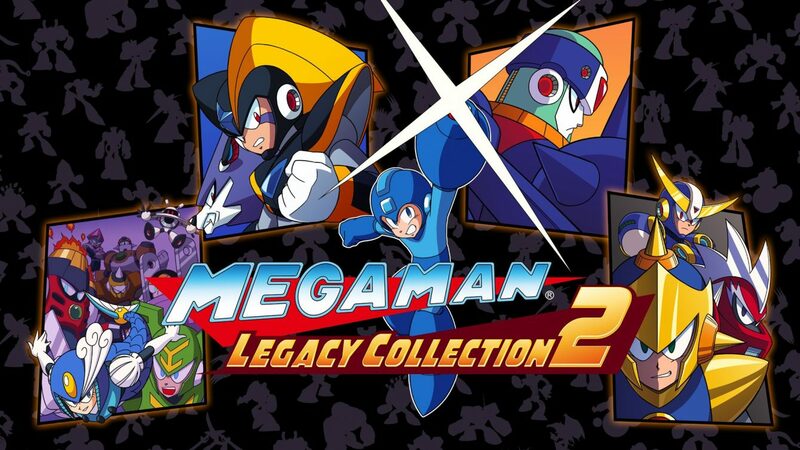 Mega Man Legacy Collection 2 is an awesome collection of games for people looking to replay the iconic series. Mega Man is like that dude from high school — you know, the one who can’t stop reminiscing about the glory days and how great life was back then. 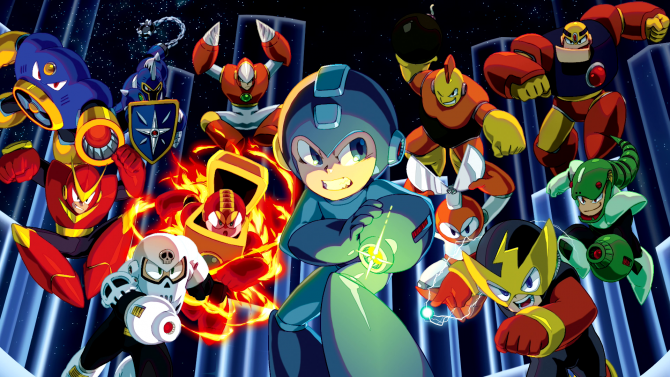 It’s not news to anyone that Mega Man has been benched for far too many years now. 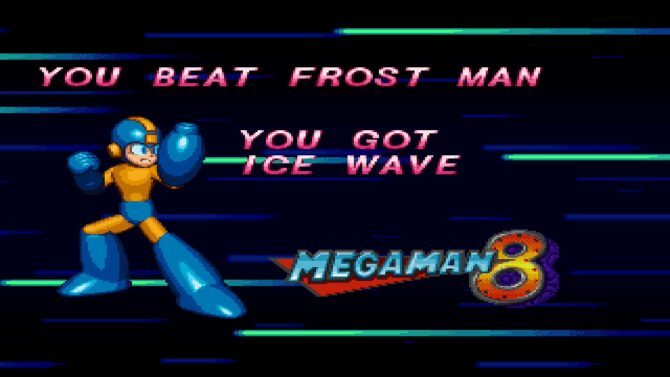 But, the newest collection of old school Mega Man titles is actually a really cool look at a time when Mega Man had to change to keep up with an ever evolving landscape of video games. For those out of the loop, Mega Man Legacy Collection 2 includes four titles: Mega Man 7 to Mega Man 10. I don’t like to choose favorites, especially when most of the games are honestly pretty awesome in my opinion. I’d say that Mega Man 7 and Mega Man 8 are probably my two least favorite Mega Man titles. 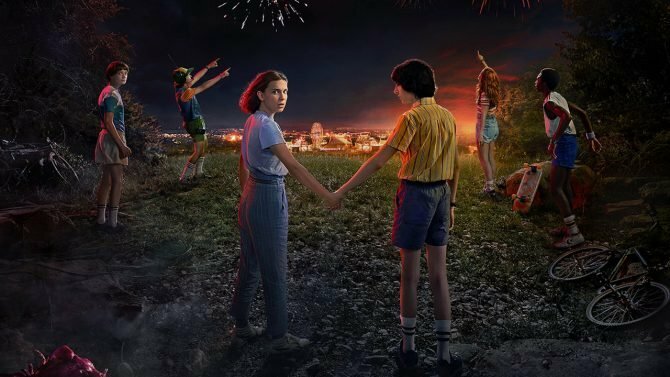 This doesn’t mean that they aren’t good by any means, but I felt like the ways they changed things hurt the series, as opposed to making it better. And (compared to the others) they haven’t aged as well. I like the art style in both of the games more than the 8-bit style, but they both have some issues that I never really found in the other games. For one, Mega Man 7 is a tough game — Mega Man himself takes up a whole lot of the screen and, while he looks great, this added more frustration to the game for me. It felt difficult not because it was actually hard, which it definitely is, but because I didn’t ever have a great view of my surroundings. 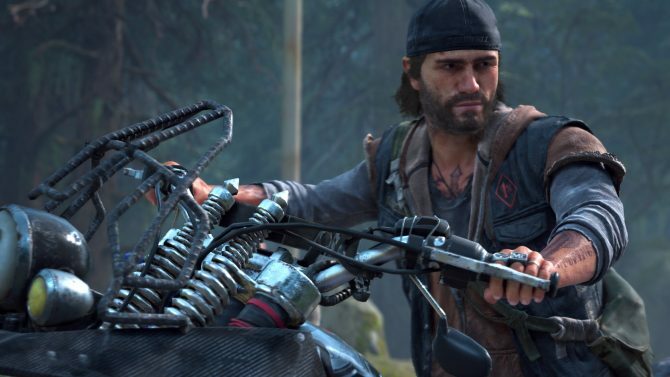 I think had Capcom pulled the camera back a little bit, the game would be much more enjoyable. In a game where you need to respond to things quickly; not being able to see everything can be incredibly frustrating sometimes. One of the things I loved so much about some of the original games was the fact that I typically would be able to study enemy patterns, environments, and go from there. This problem is fixed in Mega Man 8, but it’s still easily the one entry in the series that has aged the worst in terms of quality. 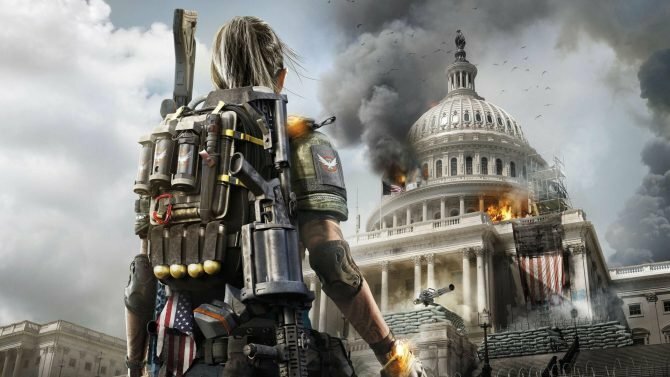 While it probably looked great at the time of its original release, not many changes have been made. The animated cutscenes, in particular, filled me with nostalgia for the 90’s at first, but quickly made me realize why I appreciate good English dubs now a-days. Seriously, Mega Man 8’s voice acting is cringe-worthy — but I gotta say it did keep me laughing the entire way through. Mega Man 8’s enemies are the only thing that looks awesome, but everything else has a very awkward look to it, especially Mega Man himself. In terms of the gameplay in Mega Man 8, I’d say it’s still very good even with its awkward visuals. It also would have been nice if Capcom had decided to remaster the animated cutscenes as opposed to leaving them as they were way back in 1996. Mega Man 9 and Mega Man 10 are much more enjoyable than their two predecessors. While the first two titles in this collection were released in the mid-90’s, the latter two were both developed by Inti Creates more than a decade later. 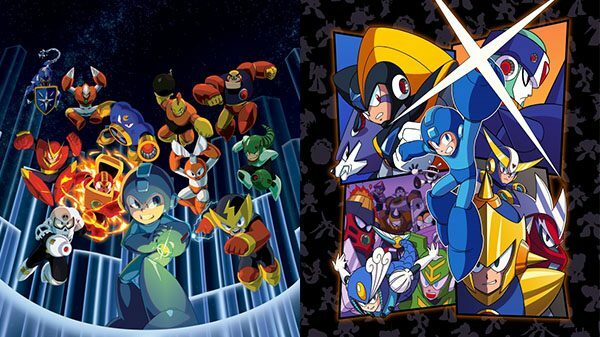 And while both of those titles actually released in the 21st century, rather than making significant stylistic changes to the games Inti Creates/Capcom decided to go back to its roots and turn the aesthetic of Mega Man 9 and Mega Man 10 into something much more reminiscent of the original six entries in the series. While Mega Man 9 and Mega Man 10 have the aesthetic of 8-bit era Mega Man titles Capcom definitely put a bulk of the focus into making the environments, characters, and gameplay much more refined for a newer generation. Mega Man 9 and Mega Man 10 are still incredibly difficult games, but they’re more similar to Dark Souls in how I felt after I completed them. The difficulty felt natural and I could learn from my mistakes. I think it’s also important to point out that Mega Man 9 and Mega Man 10 let you play as different characters like Protoman and Bass which can change gameplay a lot. The games also contain some of the coolest boss battles and enemies in the entire series. 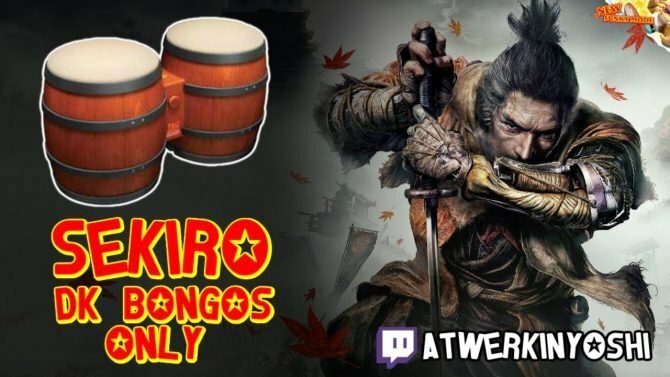 I think Capcom and Inti Creates did really well with crafting both of these games. They obviously nailed the sound and aesthetic of the original six. If you’ve already played both of them you probably know this, but I’d say if you haven’t, or want to replay them again, the Mega Man Legacy Collection 2 is the best way to do it. 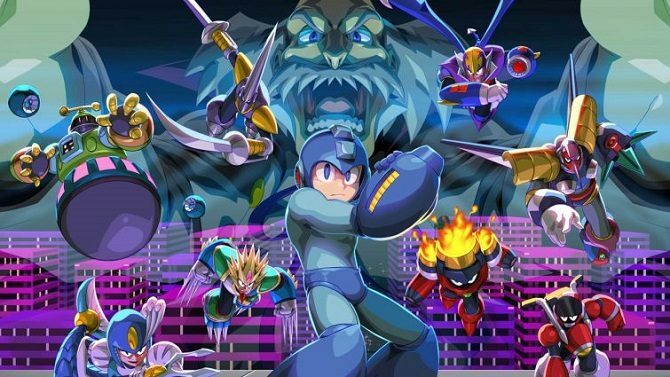 Like the original Mega Man Legacy Collection, the latest collection includes a slew of challenges in each of the Mega Man games, as well as a gallery of concept art to look through. 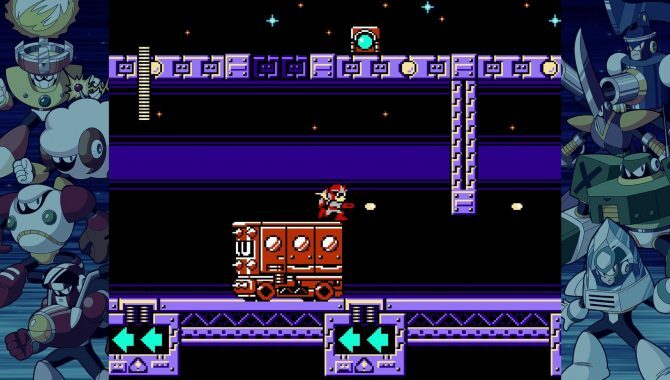 While Mega Man 9 and Mega Man 10 both have their original challenge modes included, Capcom has included even more challenges in the Mega Man Legacy Collection 2. These challenge modes are incredibly tough, but they add a ton of extra content to a package that already contains a lot of Mega Man love. 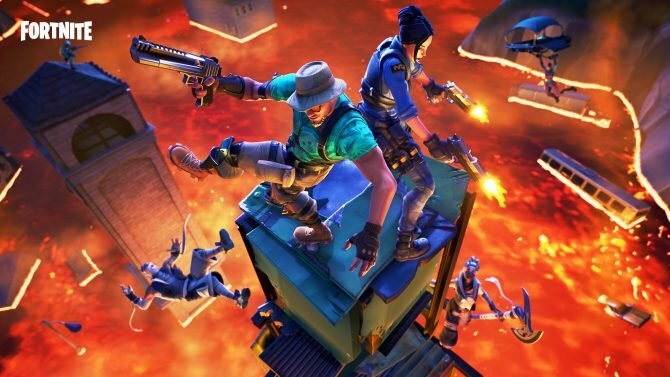 Challenges can range from boss rushes, challenges where you only use one weapon, and much, much more. Mega Man Legacy Collection 2 also gives you a few different options in terms of the game’s display. You can play the game’s in their original resolution but there will be backgrounds to fill up the rest of your screen. I personally preferred widescreen as I don’t like backgrounds to distract me while I’m playing a game that requires a lot of patience and planning. The widescreen mode does look a little odd at first but I did end up getting used to it, and I greatly appreciate that Capcom decided to include it again in this collection of games. While it doesn’t change much to any of the games included, The Mega Man Legacy Collection 2 is a really cool collection from a time where Capcom didn’t really seem to know what direction they wanted to take the franchise. 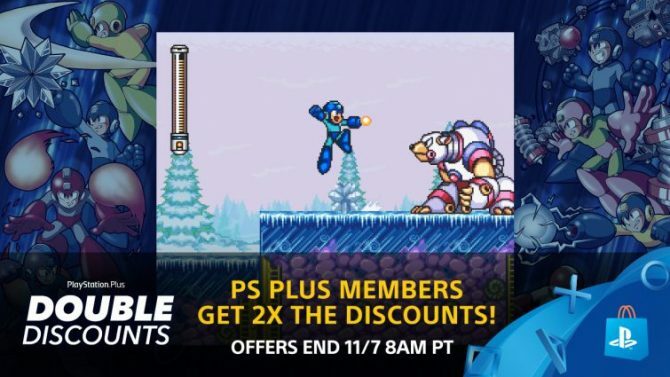 If you’re a big fan of Mega Man or have ever been curious about the games, now is the time to definitely check them out. 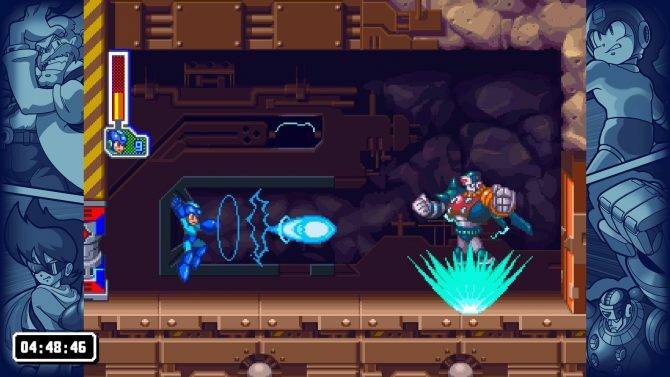 Now that Capcom has ported all of the main entry games to console, I hope that they bring us the Mega Man X games next in a collection. Or maybe even Mega Man Legends 3 — a guy can dream, right? If you haven’t played the original six games, I’d say the original Mega Man Legacy Collection is a better buy in terms of quality when compared to this one, but nonetheless, Mega Man Legacy Collection 2 is still great, and the best way to replay these classics.